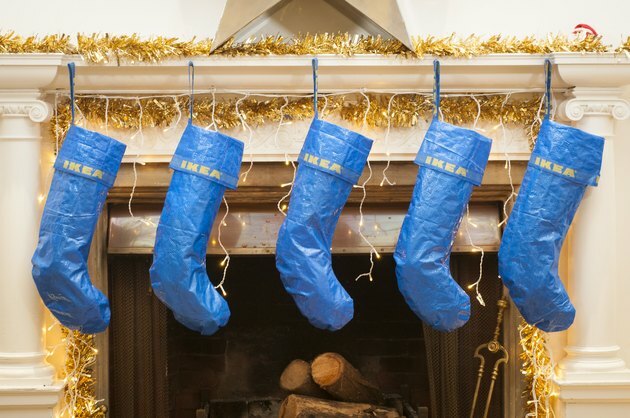 Yes, the UK company Bootleg Baubles has come out with "The Swedish Stocking." "Nobody knew they wanted this, and suddenly here it is," they quip. It turns out plenty of people wanted "this," because the handmade stockings, costing 20 pounds, have already sold out. What a shame. 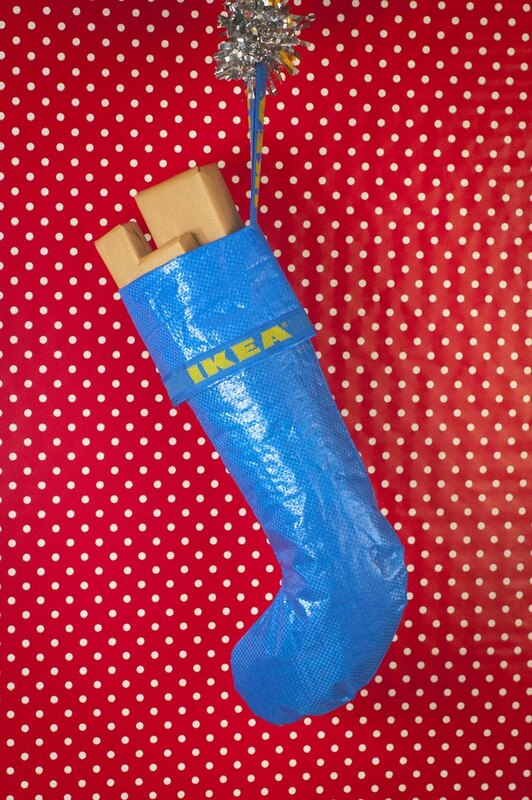 If you can't do without a "Swedish Stocking," you could just sew your own, of course. Or maybe take this moment to consider why you feel the need to dismember innocent Frakta bags, in the first place — just saying. Save the Fraktas!